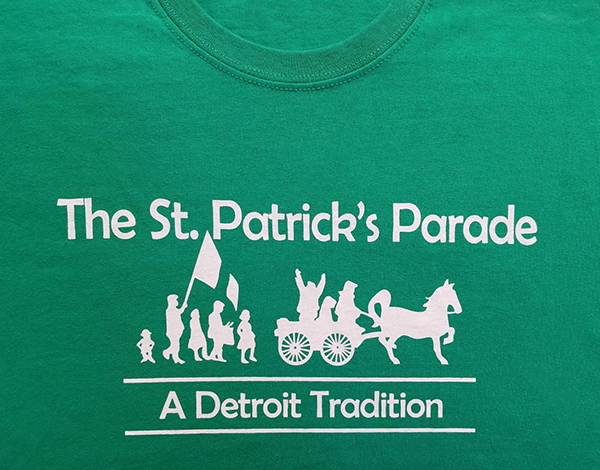 Order your 2019 Detroit St. Patrick Parade T-Shirts. Tees are short sleeve, crew neck, Gildan brand. $15.00 per shirt, plus $1.50 for S&H. Sizes available are Medium, Large, X-Large, 2X.